A Special Treat to start off a New Year! 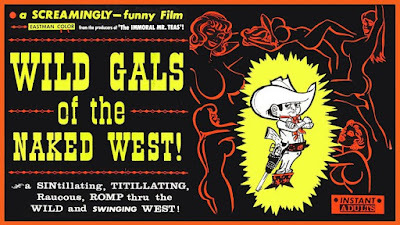 This little-seen early nudie-cutie film by the legendary Russ Meyer, tells the story of a lone gunman and his attempts to clean up a wild & wooly western town. 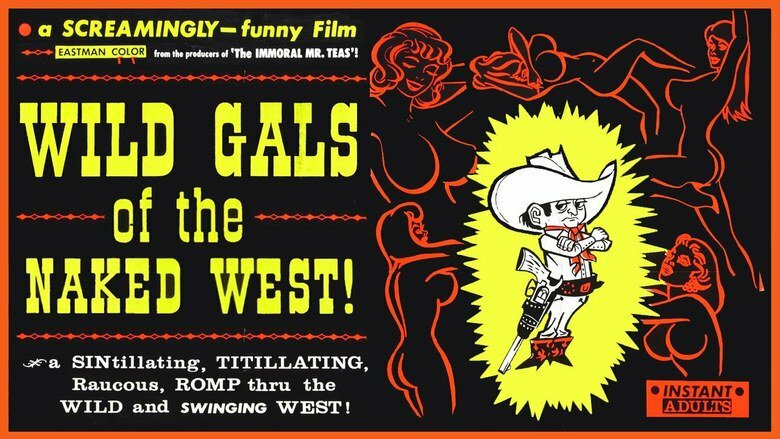 This is Russ' most Pop-Art film, his most Psychedelic film and his most...well, what we used to call "Retarded" film. You will not believe your eyes! You will never be able to watch another film without comparing it to this one! Starts off slow, but then, hang on to your hats! Roll 'em!